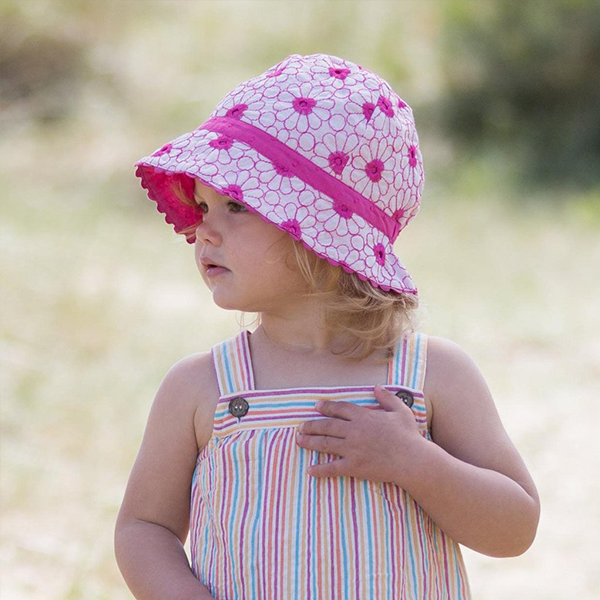 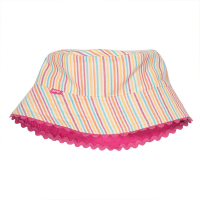 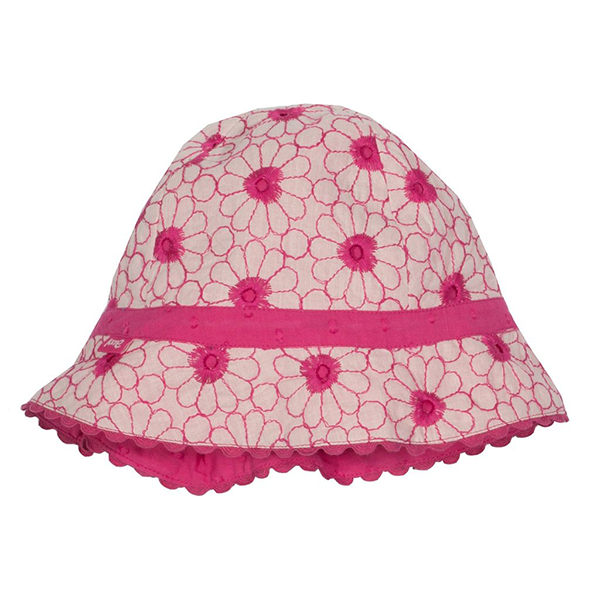 Kite’s adorable 2-in-1 sun hat has pretty broderie fabric on one side and raspberry voile on the other. 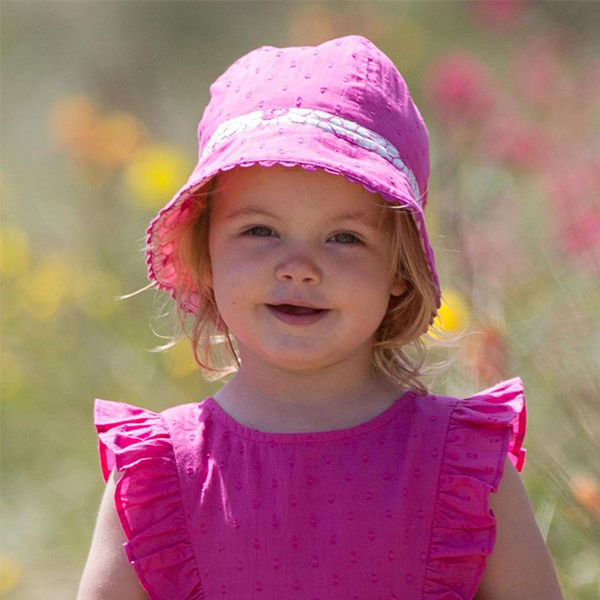 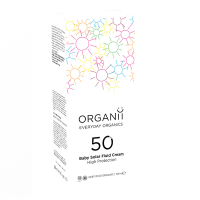 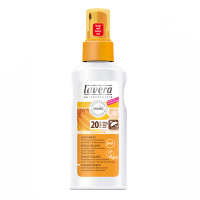 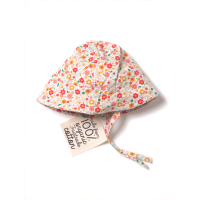 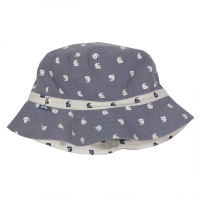 Made from 100% organic cotton which is kinder to delicate skin, it comes with a wide all round brim to keep your little ones shaded from the sun. 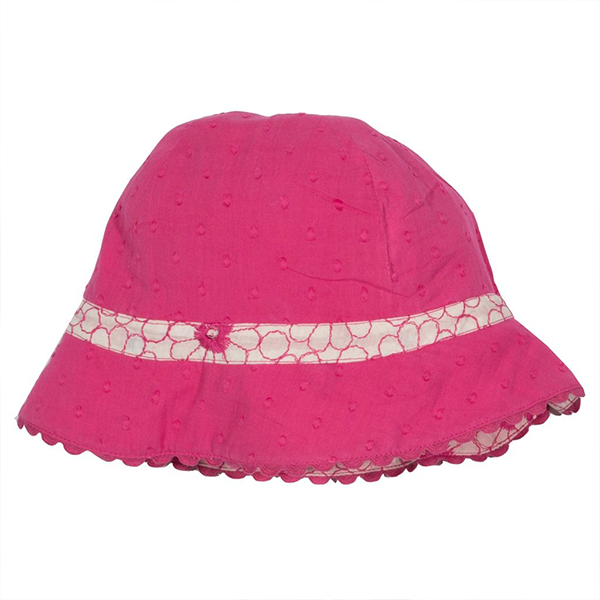 Available in 2 sizes: 0-12 months; 1-3 years.